State Rep. Cindy Burkett, R-Sunnyvale, is launching a primary challenge to state Sen. Bob Hall of Edgewood. "I am proud of what I have accomplished for Texas and for all people who share my conservative values,” Burkett said in a news release. 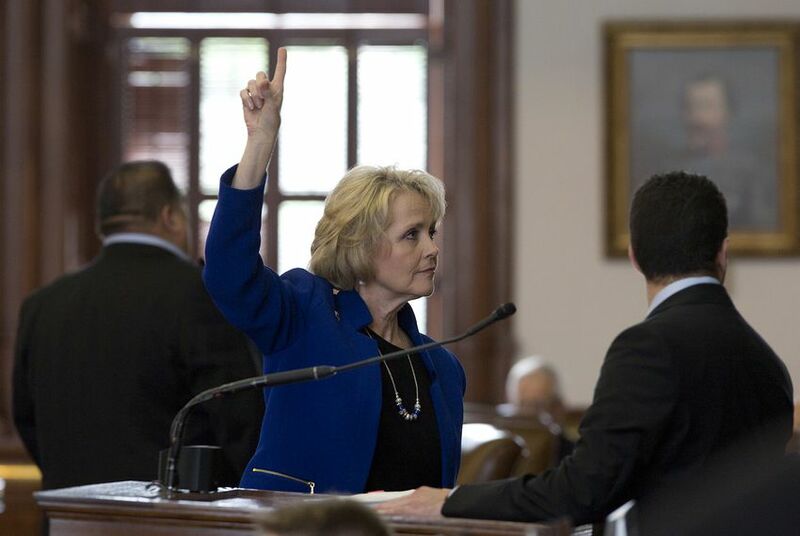 "Serving in the Texas Senate will allow me to continue and expand this work." Hall has not yet announced he's running for re-election but has been building support and raising money for a 2018 campaign. In a statement, Hall said he has already established himself as one of the most conservative members of the Senate, which has led to "strong opposition from liberal forces." "Those liberal forces have found an ally in Cindy Burkett," Hall said. "Over the next six months the contrast will be clear to voters. We welcome the challenge." At least two candidates are already running for Burkett's seat in HD-113. They include Garland Republican Jonathan Boos and Rowlett Democrat Rhetta Bowers, both of whom unsuccessfully challenged Burkett in 2016.